The V18 Bass Engine Subwoofer Is Here! It’s the new flagship! 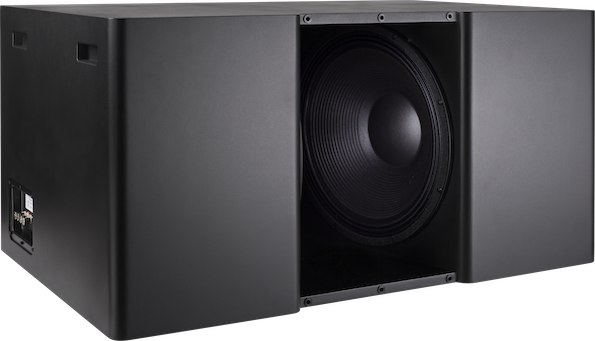 The V18 dual 18 inch subwoofer sets the new standard for high-output large room subs, with even greater output and bass extension than the mighty P18. This massive subwoofer has earned the distinction of being called The Bass Engine. Ready for some numbers? The V18 produces continuous output up to 137 dB, with peak output of 143 dB. 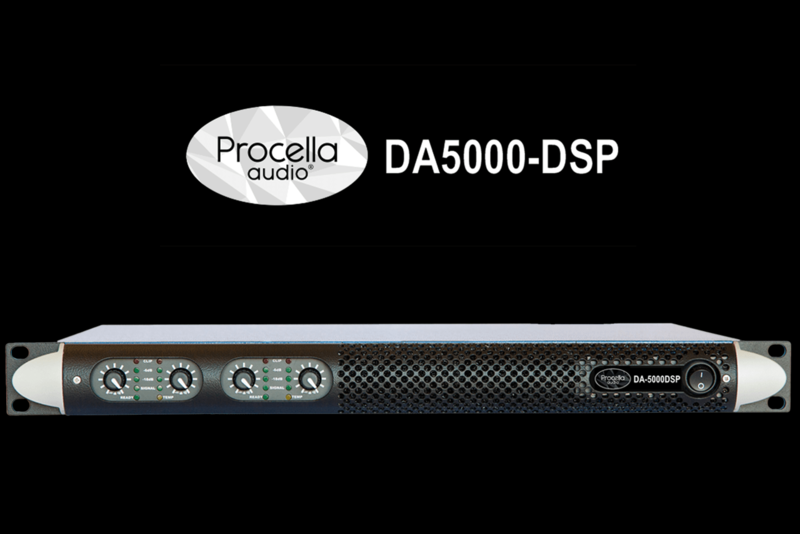 Its sealed-box design utilizes Procella’s unique V-Loaded driver configuration, with amplification provided, of course, by Procella’s DA06-DSP power amplifier. Its 1W/1m sensitivity is 105 dB, and its power handling of 2 x 1,400W continuous and 2 x 2,800W peak gives the V18 an extremely high output capability. Its low frequency extension to a –3 dB point of 18 Hz enables it to produce massive output at subsonic frequencies. Its hand-made Neodymium subwoofer drivers have 4 inch voice coils and are produced for Procella by one of Italy’s top professional audio driver manufacturers, with each 8 ohm driver fed directly from an amplifier channel through gold-plated binding post inputs. 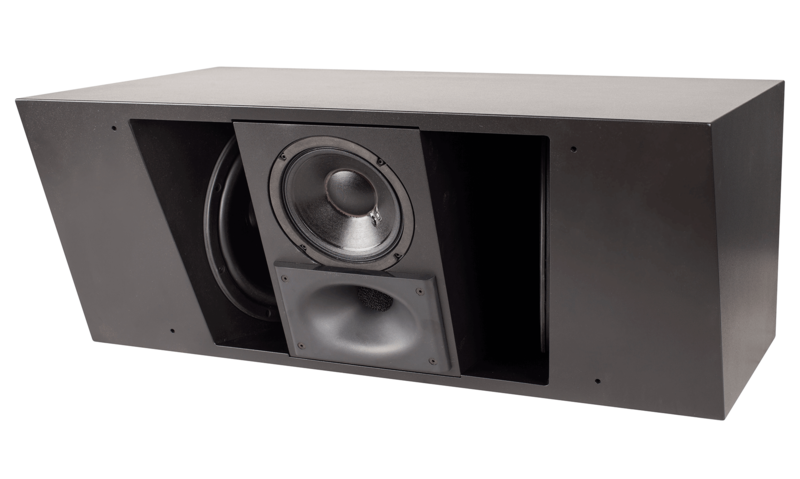 In the V-Loaded configuration, which was first made available in Procella’s P860 speaker and V6 subwoofer, the drivers are mounted facing each other, angled at about 12 degrees to form a shape like the letter V. In playback, this produces coupling and a high compression loading of the drivers, resulting in lower distortion, improved transient response, and reduced cone excursion at high SPL. 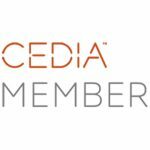 Procella founding director and V18 designer Anders Uggelberg commented, “While Procella has always produced extremely high output subwoofers that include the reference P18, there are large rooms and listeners with requirements for low frequency reproduction at even higher playback levels. The V18 was produced to address those needs. 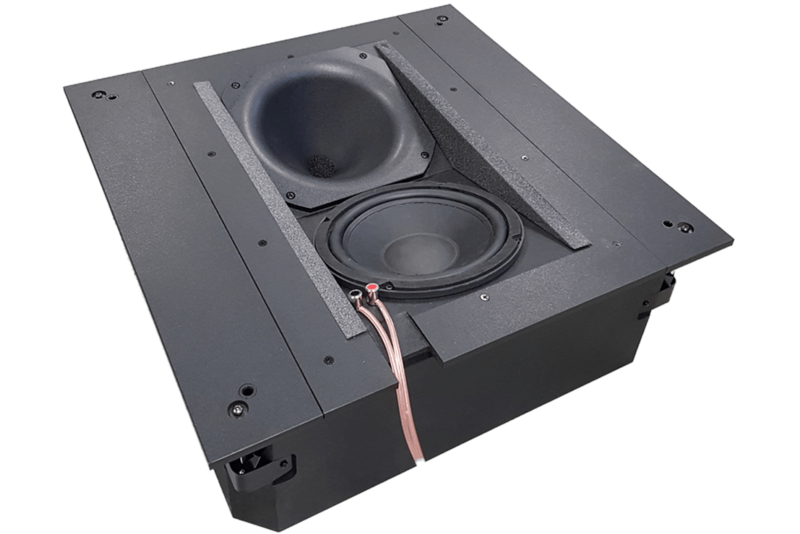 We increased the enclosure volume and added our V-Loaded configuration to enable the V18 to achieve higher sensitivity, 3 dB higher maximum SPL, and some 3dB more power at very low frequencies.” And even better news? The V18 is in production and shipping now.